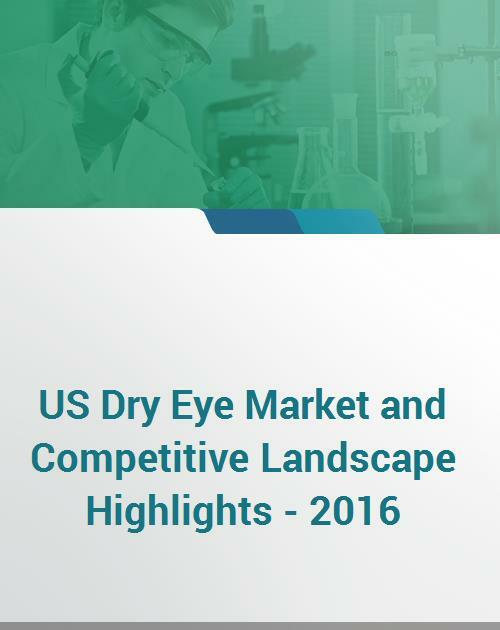 The latest research US Dry Eye Market and Competitive Landscape Highlights – 2016, provides comprehensive insights into Dry Eye pipeline products, Dry Eye epidemiology, Dry Eye market valuations and forecast, Dry Eye products sales and competitive landscape in the US. The research is classified into nine sections – Dry Eye overview including etiology, pathophysiology, and diagnosis, Dry Eye treatment options, Dry Eye pipeline products, Dry Eye market analysis comprising of Dry Eye epidemiology, key products marketed for Dry Eye, market valuations and forecast, products sales and market shares. This report will take 1-2 business days to deliver.